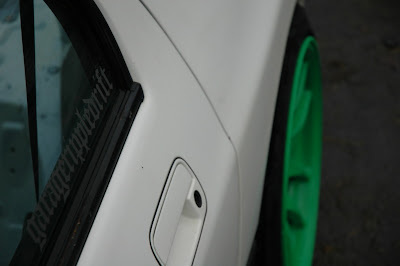 GRD x FC3s x Green in full effect. Hell yes! That was such a CLEAN car, made even more awesome now.